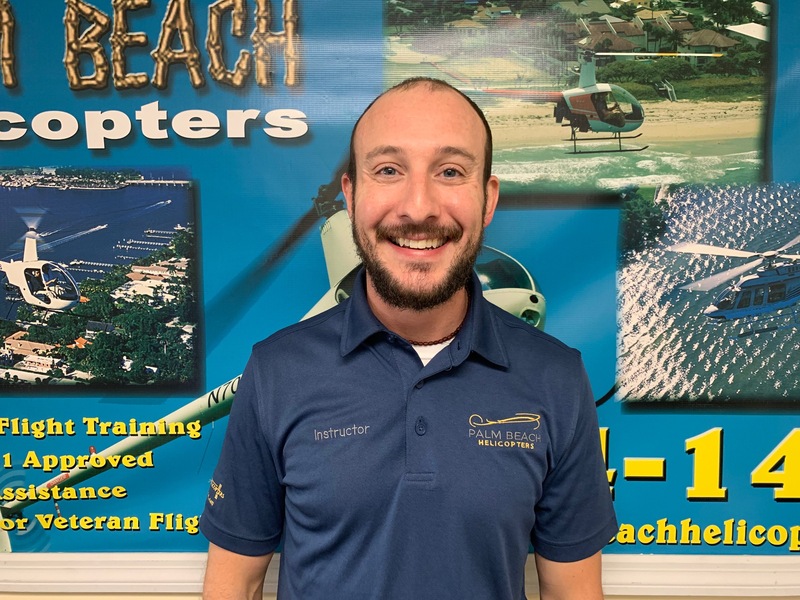 South Florida's premiere flight school since 2001. Heli Harbor Project is LIve! 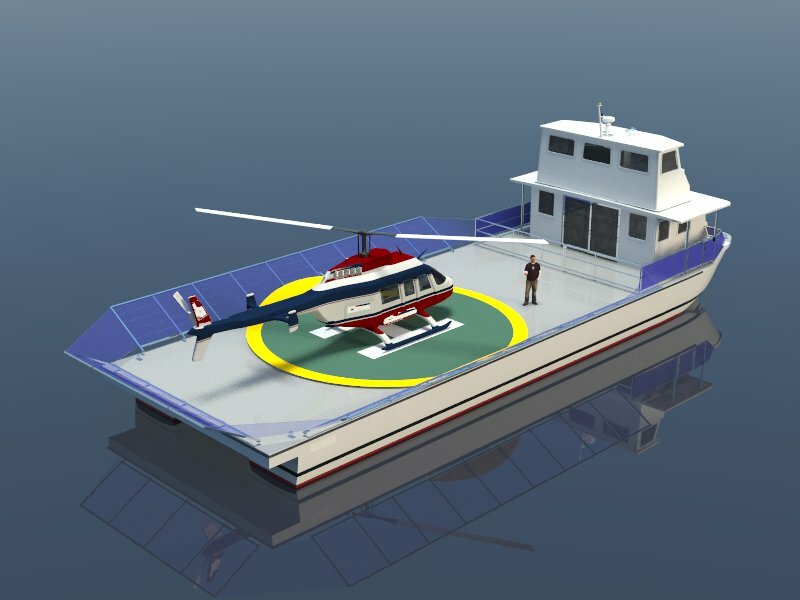 Back our New Heli Harbor Project and save 30% on your flight training! Or get a cool Hover Junkie T Shirt! 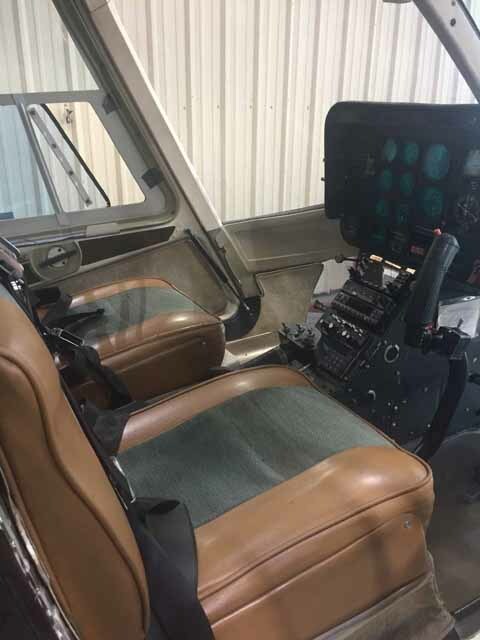 ELITE Sim­u­la­tion Solu­tions newly FAA approved single-seat, single-control with motion Advanced Aircraft Training Device. 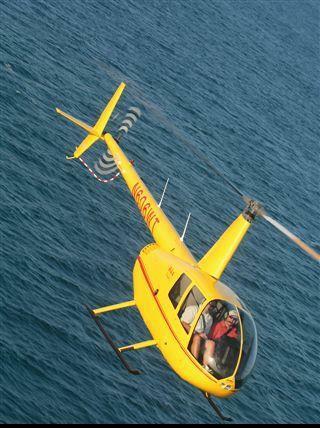 Ask us how you can finance your aviation dreams! A student who graduates from a course with examining authority receives their rating without a further practical test. Entire fleet all new Aspen MFD/PFD and Garmin 430w. 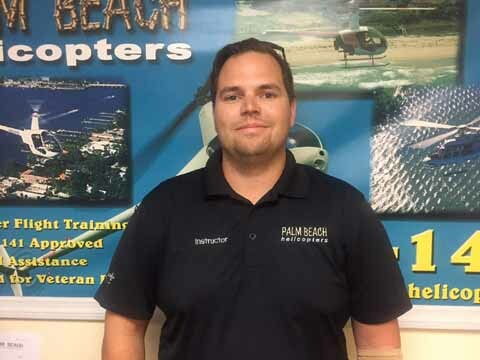 Palm Beach Helicopters was established in 2001 with a clear goal, to educate pilots to the highest level of professionalism and standards. 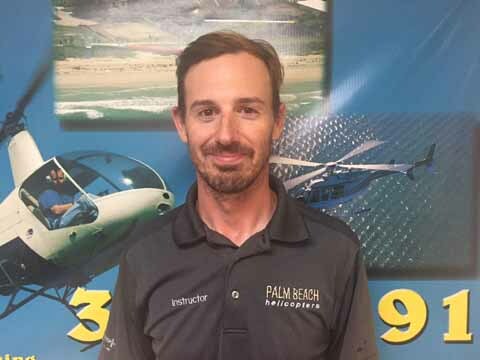 PBH instructors deliver an established regiment of aviation knowledge that is then transitioned into an actual flying experience. 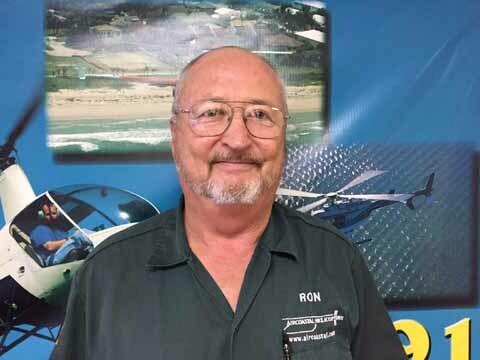 Instructors are available through all phases of flight training. 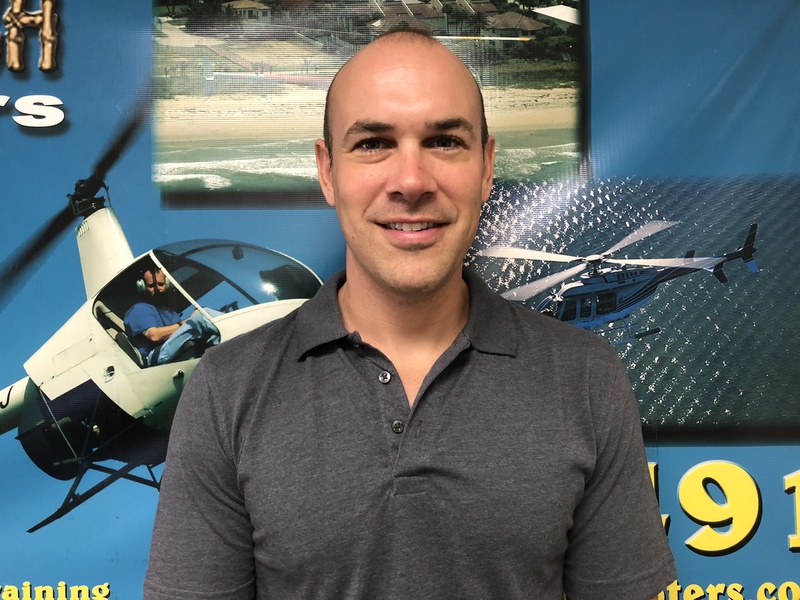 Once a student passes all stages of written and practical flight exams, he or she will be well prepared to operate as a safe, knowledgeable, and skilled pilot. 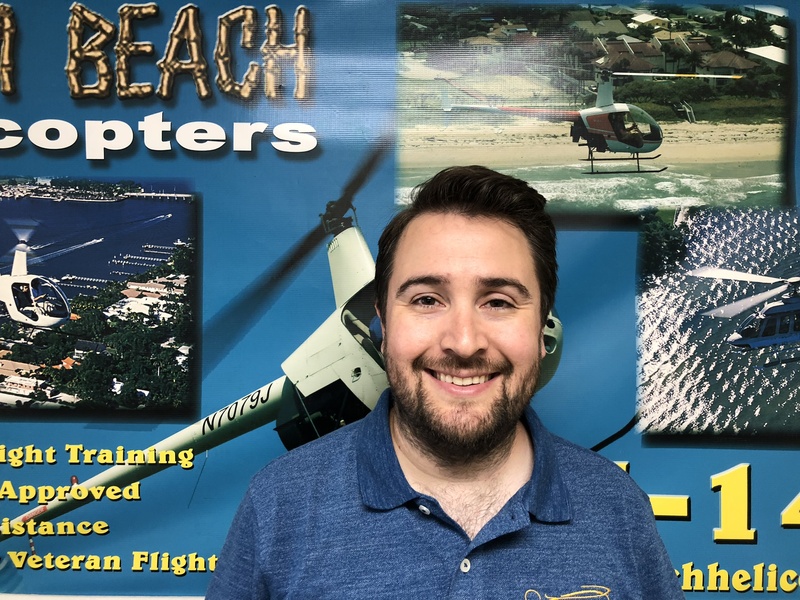 PBH's wide range of capabilities include a Robinson Service Center, technically advanced equipped aircraft, simulator training, and is one of the very few helicopter flight schools with examining authority. 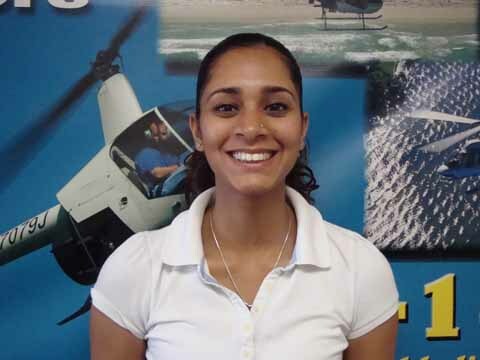 PBH can prepare your for a career in the helicopter industry in as little as nine months. Learn at your own pace, let our team put together a flexible training schedule that fits your lifestyle. 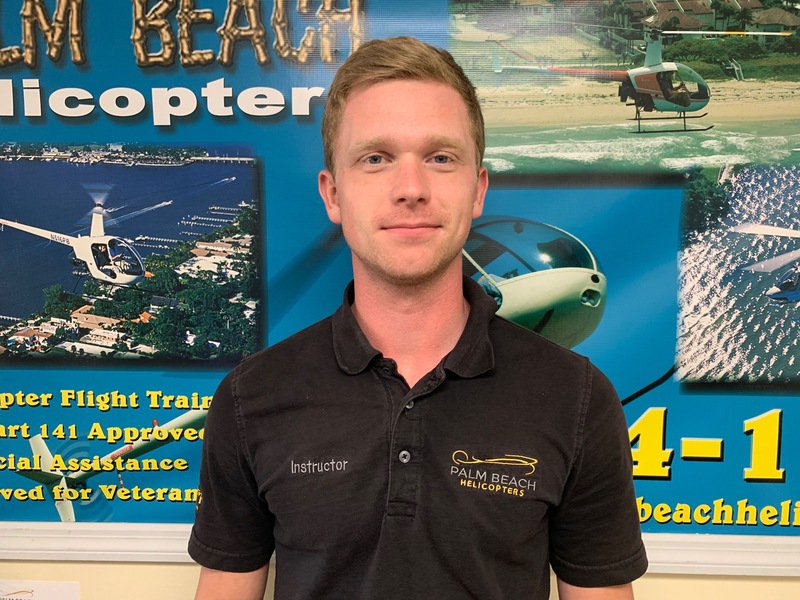 Students from all over the world have trained with PBH, some have furthered their existing flight career others started a new one. 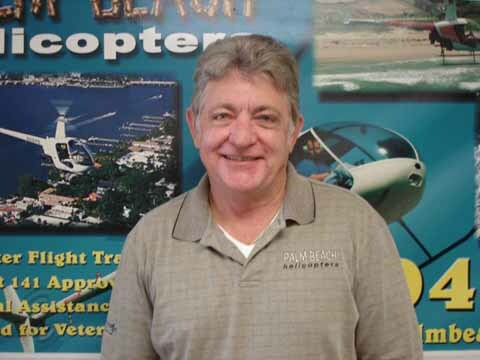 Contact us today and see how PBH can make you the best pilot you can be.